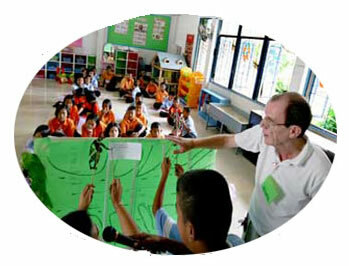 The Tsunami Volunteer Center, based in Khao Lak, Thailand, was founded in January 2005 in response to the Indian Ocean Tsunami. 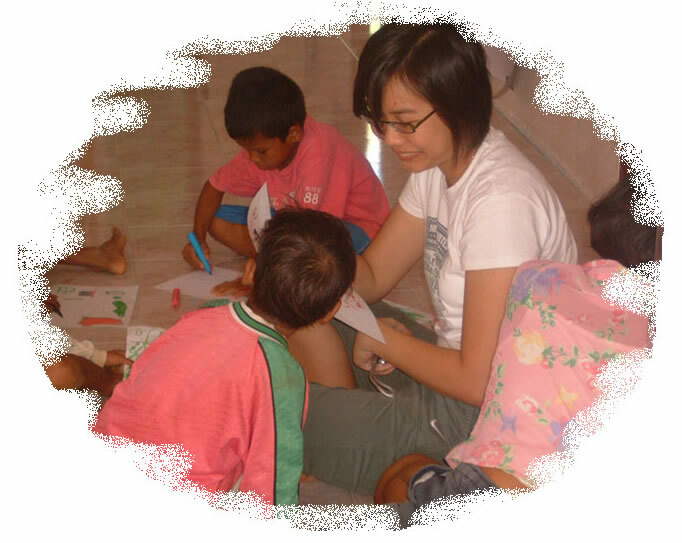 TVC is a Thai-led NGO funded almost entirely by private donation and is not affiliated with any religions. 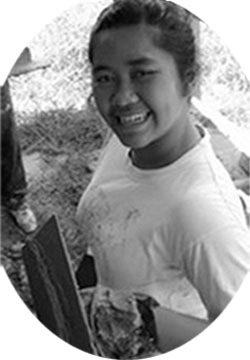 Its' only aim is to assist in the restoration of tsunami-affected communities through empowerment. 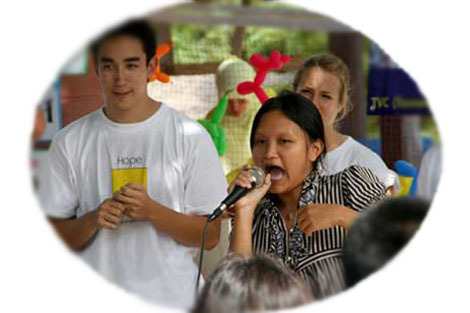 The Center serves strictly as a "partner organization" in that projects undertaken by the Center are driven exclusively by community needs and are executed in full partnership with village members. 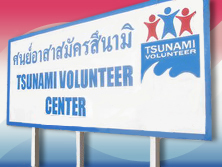 The Tsunami Volunteer Center has developed strong partner relationships with other NGOs such as the Save Andaman Network, United Slum Dweller and the Mercy Foundation; this has been key to TVC's success in providing assistance in the region. End of 2007 The Tsunami Volunteer Center was closed down.